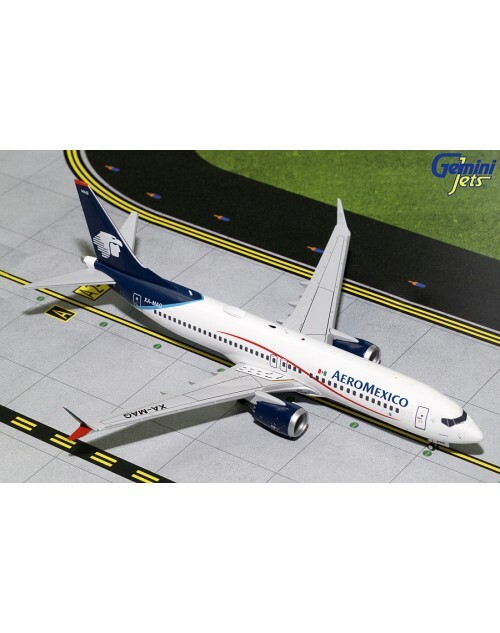 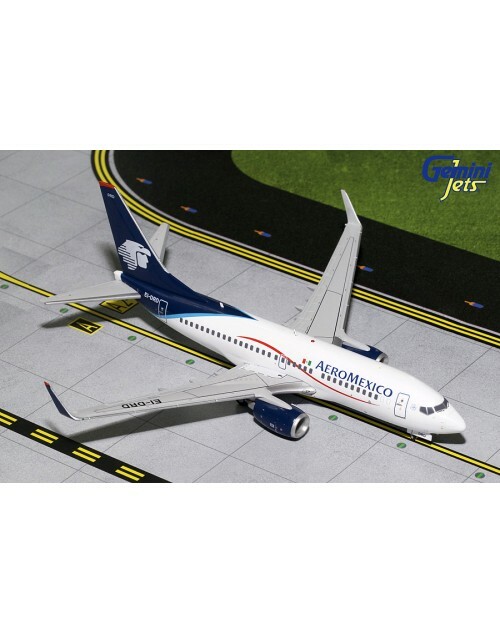 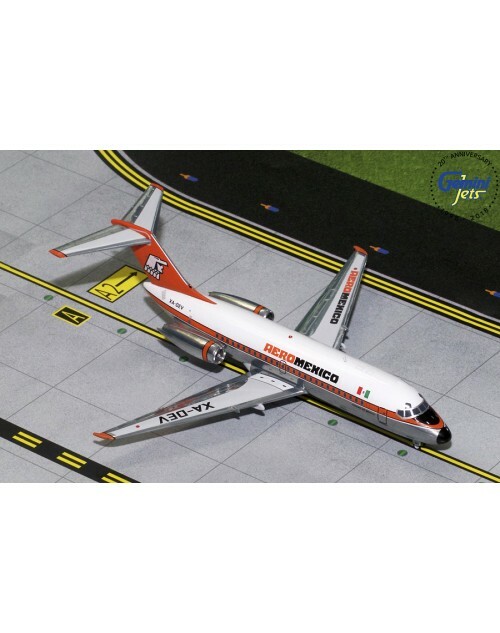 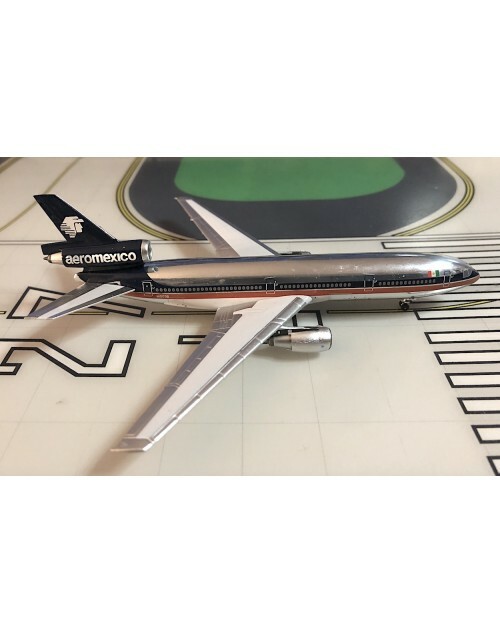 1/200 scale all die cast Gemini Jets AeroMexico Boeing 737 Max-8 with current color scheme. 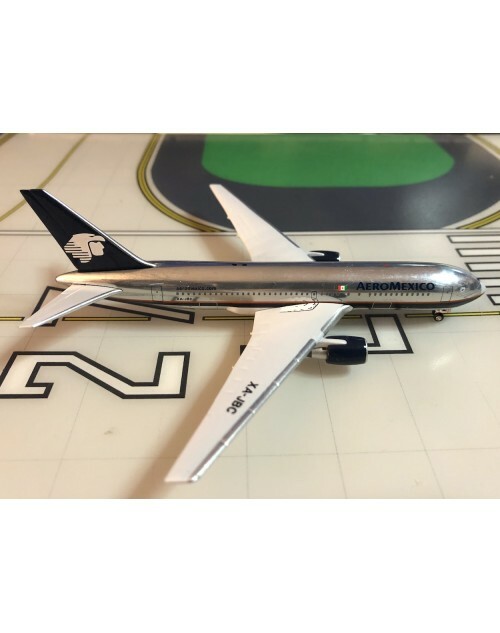 Registration: XA-MAG, msn: 43704, line no: 6803. 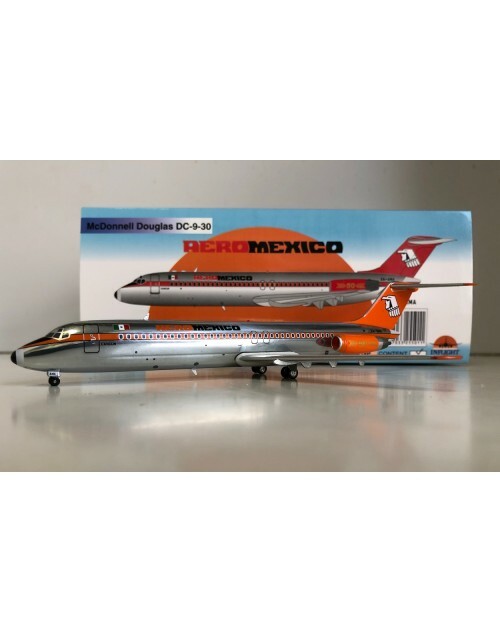 Item # G2AMX708. 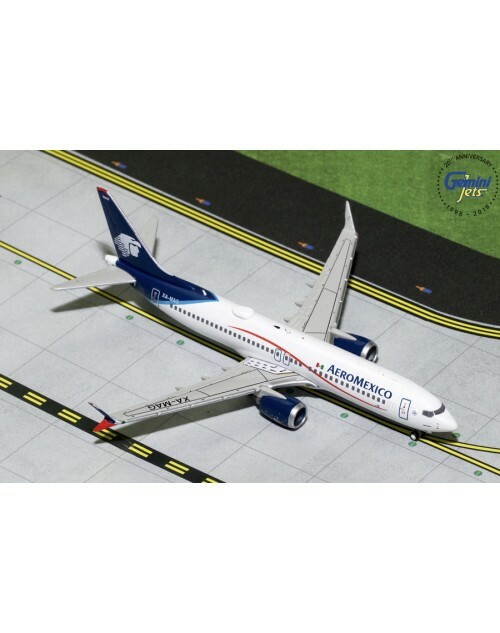 Released in August 2018.